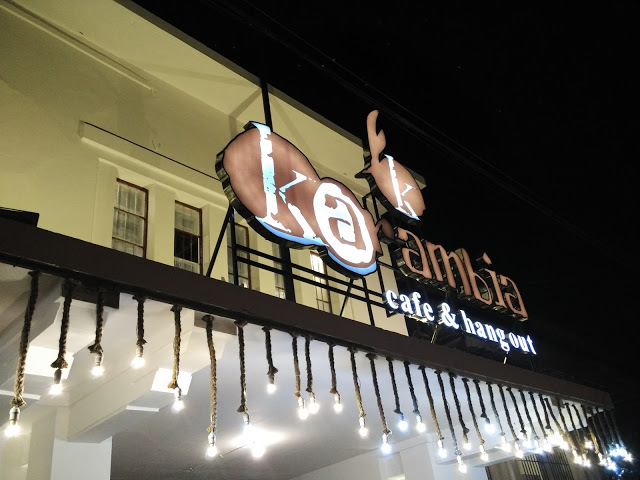 Karambia (Minangkabau language) means coconut.The place was huge, no doubt, as they conjured up three town houses into a grand cafe! Parking area was large and free of charge. it’s more eye-catching in the evening, when they turn on the hundred lights, very beautiful!